Little Adventurers art classes will aim to provide a safe space for children to be creative, discover their own artistic path and celebrate their unique artistic style. The classes will vary from term to term working with a range of mediums and skill sets such as Illustration, Painting, Sculpting and being a Maker, and using Design thinking. 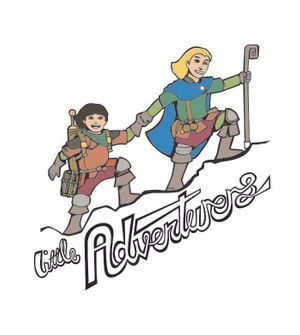 LIttle Adventurers art classes aims to encourage children to be Bold, Imaginative, Adventurous and Empowered. The cost will be $180 per student for the term and for ages 7 years to 12 years. 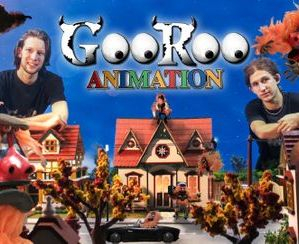 The GooRoo Animation 8 week course provides kids with a great opportunity to discover their creative potential. Each week participants will explore a new animation technique and create their own movie. They will learn how to bring their characters to life using the Stop Motion Studio app available on mobile devices. The finished films will be screened to the group at the end of each session and uploaded to YouTube via the GooRoo Animation Workshops channel to be shared with friends and family. Animation requires problem solving, collaboration and creativity. The workshops will develop these skills and many more, providing the knowledge and inspiration to start making movies at home. All the equipment and materials will be provided. Kids will just need to bring their imagination!